In an area that can hold significantly grave consequences and yet is argued from conflicting viewpoints, there is one sure guide to making a wise choice—the Word of God. 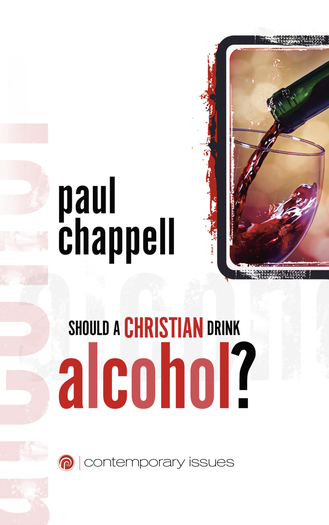 It is not surprising that a topic with as many ramifications as alcohol is directly and thoroughly addressed in Scripture—both in specific mentions and guiding principles. These pages present biblically-reasoned arguments to encourage you to develop and strengthen convictions regarding abstinence from alcohol.